Tripp Tracy Bingo. Click here to get the latest set of cards. 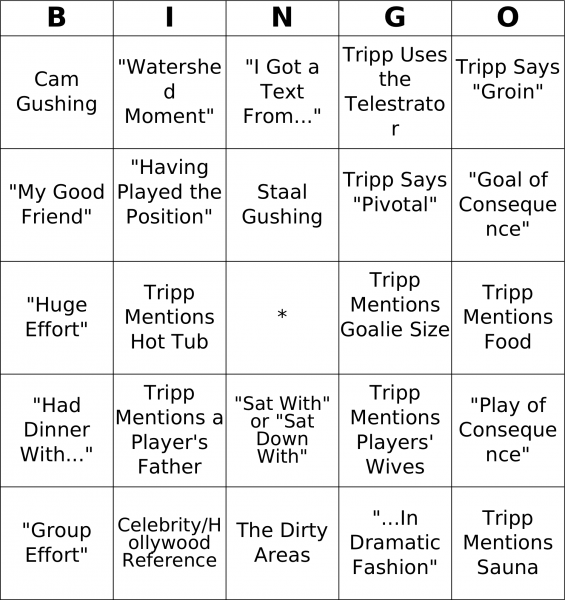 Gallery Carolina Hurricanes & Hockey Photoshops Tripp Tracy Bingo. Click here to get the latest set of cards. After going to the bingo card page, click "Submit" at the bottom and follow the links to your cards.